stainless Distributors is California's fastest growing stainless steel distributor. 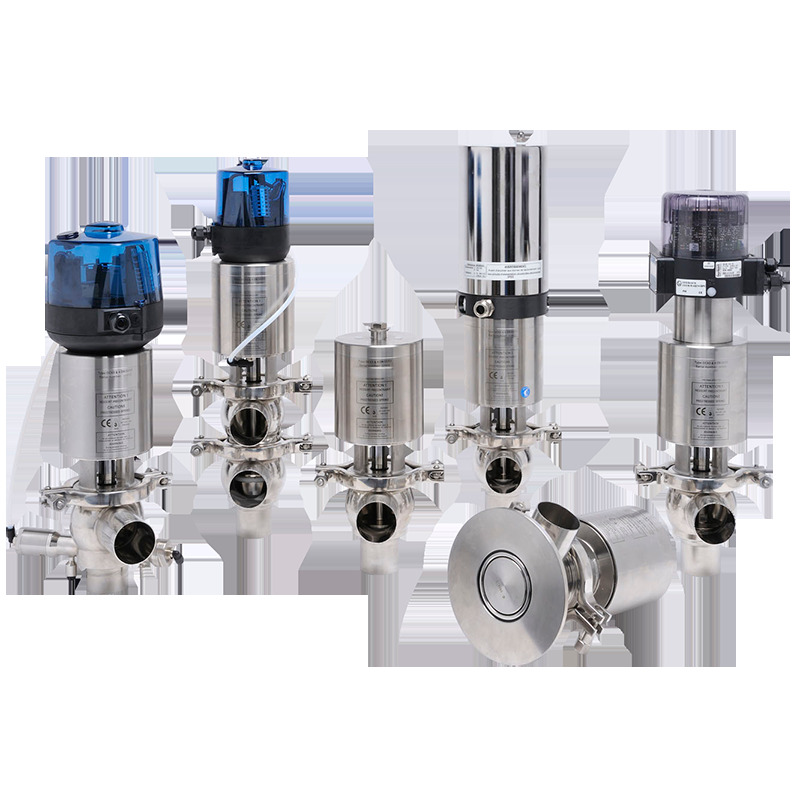 Supplying fluid handling products for industrial, food service and dairy industries. Offering the best prices and the latest technology, without ever losing sight of our commitment to old fashioned service. Notice: This is a list of the primary vendors we represent and does not list all vendors we represent.